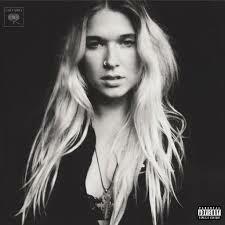 Kicking off New Music Monday is “Our Love Will Survive”, a track from eclectic dream-pop duo Wild Belle. Natalie Bergman’s smoky vocals, which recall Lana Del Ray, sit at the forefront of the song, soaring above a reggae-influenced beat. The video, featuring dancers playfully showing off their moves amidst Jamaica’s tropical ruins, is a nice reminder to try to find some happiness amidst the chaos (whether it’s of everyday or apocalyptic proportions). The brother-sister team will be playing the district this Sunday May 1 at the Black Cat in support of their aptly named new album Dreamland. This next pick is “Gimme Your Love”, a new single from New Orleans-based Motel Radio, courtesy of Roll Call Records. I was immediately drawn to this song given my penchant for Americana; the echoey guitars and Ian Wellman’s slightly nasal drawl hooked me and kept this on frequent rotation last weekend. The quality of their songwriting and the cohesiveness displayed in this recording session at Bear American Records belie the fact that the band was formed in 2014. Motel Radio is currently working on their debut album, and there are no performances slated for the district as of yet, but we’ll keep you apprised of any developments from this promising group. 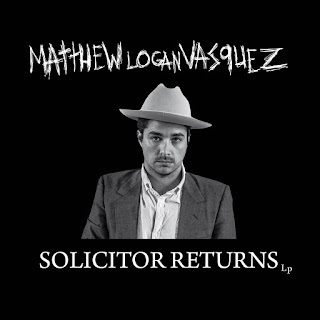 Lastly, we have “Personal”, a hard-hitting tune from Matthew Logan Vasquez’s debut solo album Solicitor Returns, out now on Dine Alone Records. 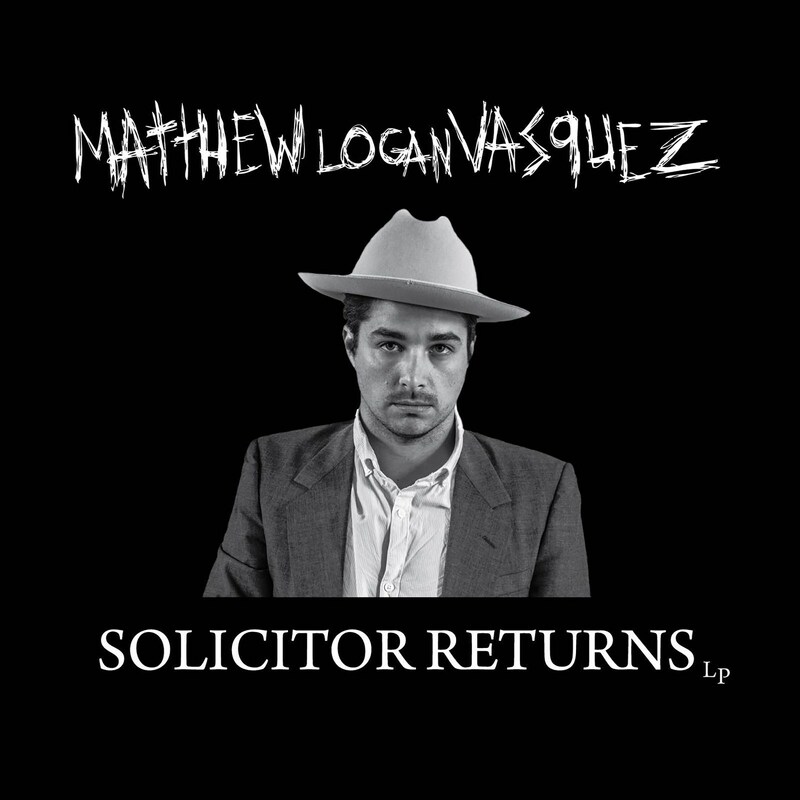 Although Vasquez is perhaps best known as the frontman for indie rockers Delta Spirit, this song showcases a more gritty and ragged style of rock ’n roll that will still be familiar with fans of the group’s work. The video – complete with a head-banging monkey puppet and wild gesticulations and lip-synching from Vasquez’s mom and her friend – is a great depiction of the song’s message to not take things so personally. You can catch this multifaceted artist on May 5 at DC9.